QFM is now on air! 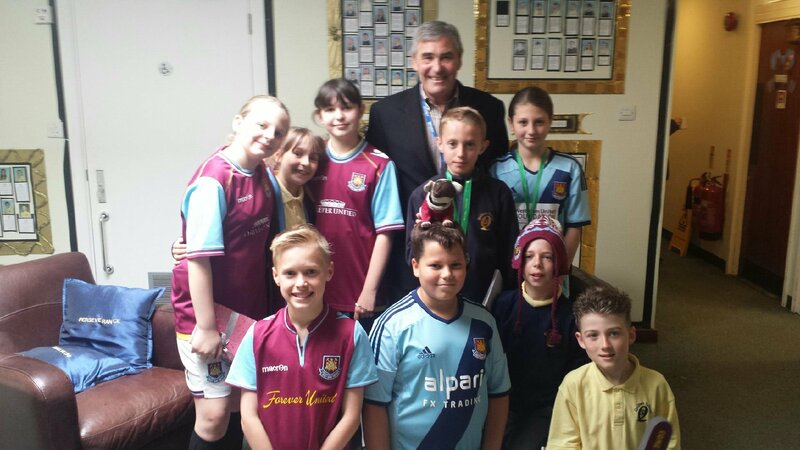 As well as talent show The Q Factor, the children of Quilters Junior School met West Ham Academy legend Tony Carr and asked him some questions about his career in developing the careers of some of England’s best players. 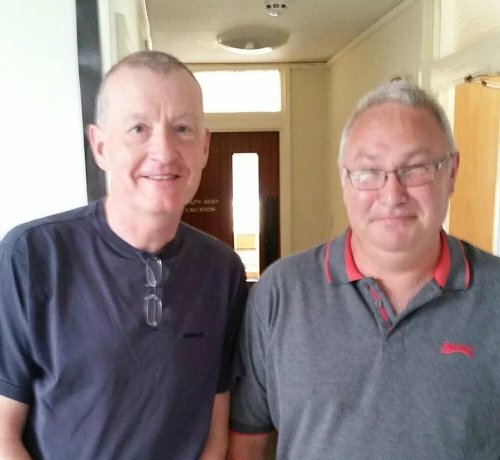 The first show includes an interview with local MP JOHN BARON who helped to launch the station. 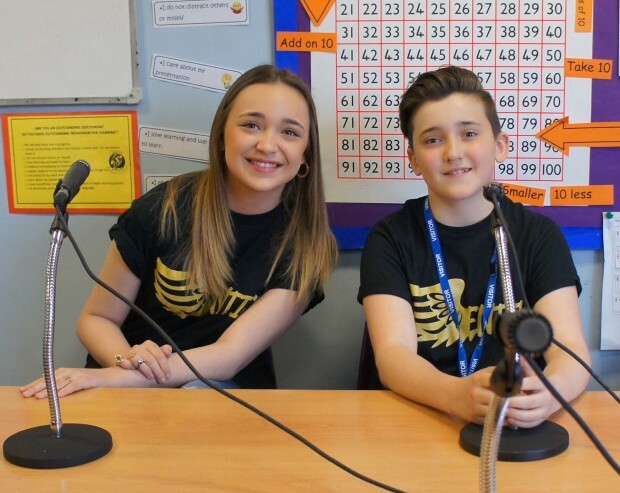 Quilters Junior School in Billericay has invested in a new studio and Phoenix FM presenters have been training the children in broadcast skills and techniques, as part of a regular series of broadacasts throughout the school year. Phoenix’s breakfast presenter Joe Box has been recording and producing the shows. 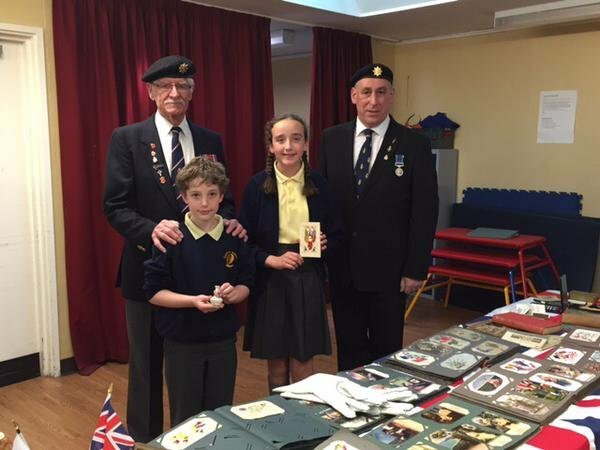 We hope you enjoy hearing the kids at work and keep an eye on this page for more updates!